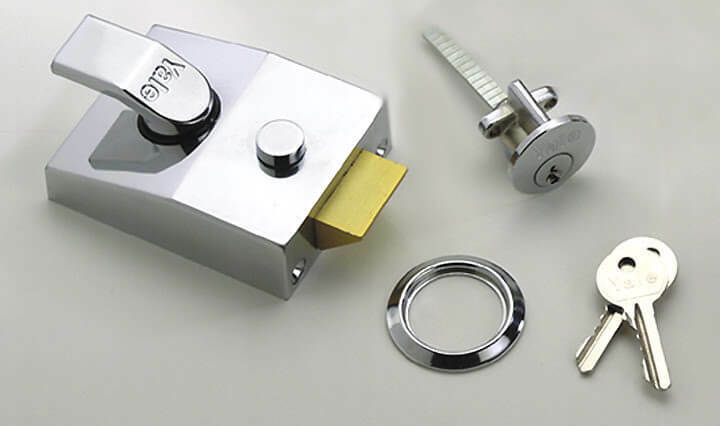 We can supply, repair and replace all types of cylinder locks. With a comprehensive range in stock, our expert locksmiths have you covered. 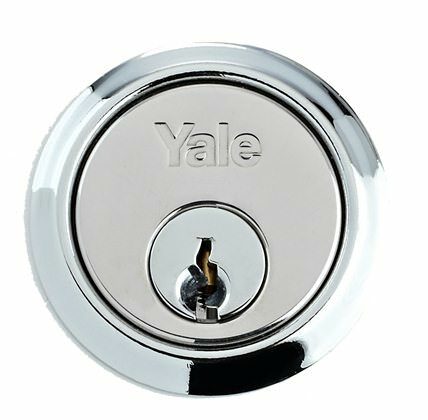 At Hampshire Locksmith we stock Yale and ERA 3* British Standard Cylinder Locks which are suitable for all applications and security needs. 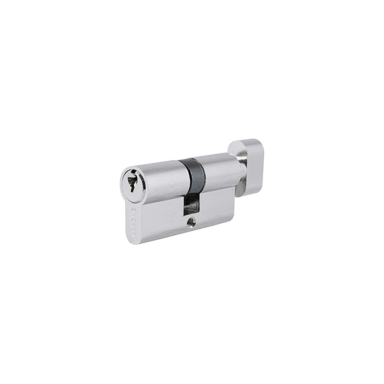 We carry a comprehensive range of rim, threaded and Euro Cylinder locks which means we can often complete your job in just one visit. 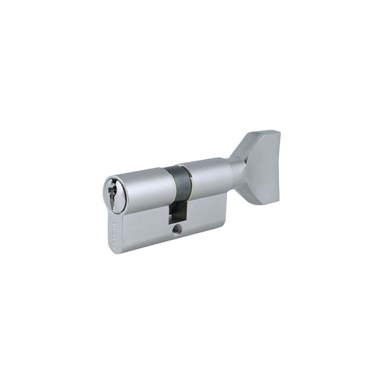 We will fit or repair Cylinder locks as well as offer advice on how to upgrade your door security by drawing on our years of experience. If we don’t happen to have the right lock for your home, our locksmiths can order them in the very next day for your convenience. 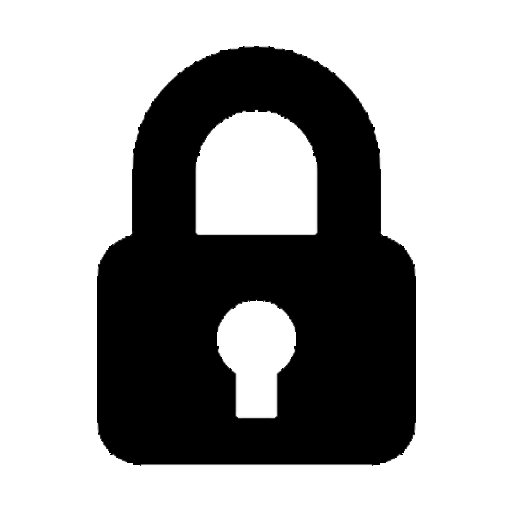 All our locks are insurance approved and are designed to contemporary British Standards for your peace of mind. Enjoy safety and structural integrity with Hampshire’s local locksmith. As the first point of entry to your home, it’s important that your front and back doors are highly secure at all times. Door hardware is often overlooked when choosing a new entrance, with aesthetics often being the deciding factor. However, door hardware greatly influences your ability to protect your home. It is therefore important that you invest in the right product. At Hampshire Locksmith we can replace cylinder locks with high-security fittings, along with the choice of advanced upgrades. 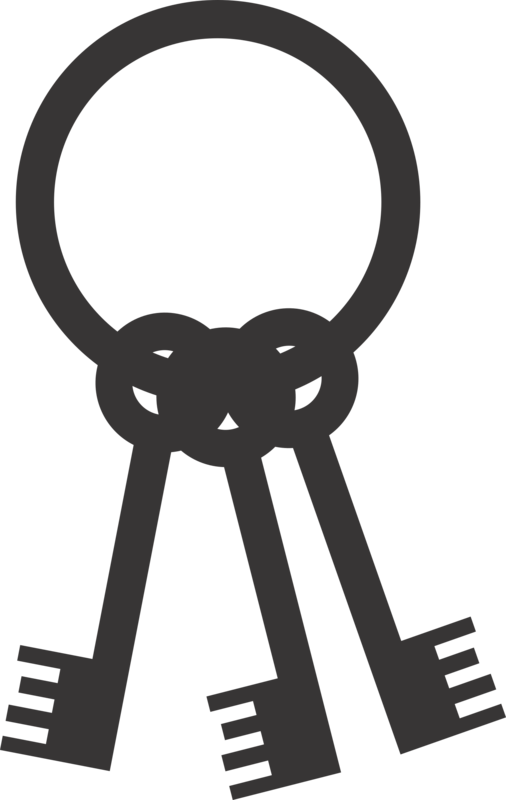 The security of a lock cylinder can vary. However, we provide a wide range of options such as pick, bump and snap resistance locks. We can supply cylinders with a thumbturn fixture on one side to enable operation without the use of a key from one side of the door. If you are looking for supplementary hardware devices for additional resistance, then we can also provide cylinder guards and security handles. 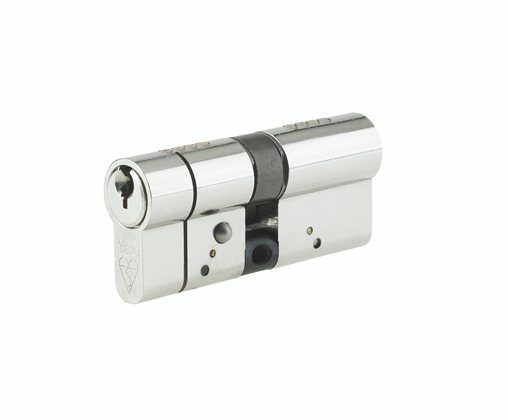 Our cylinder locks have a 3-star rating meaning they help protect against lock snapping. 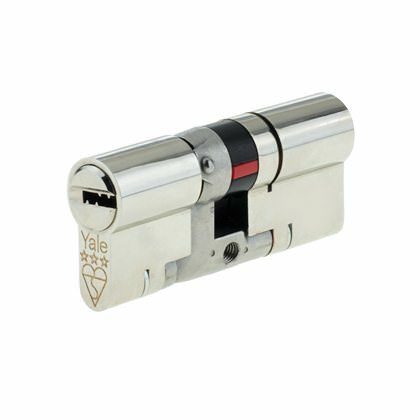 These 3-star cylinders carry the accredited kitemark and will prevent anyone from forcing the lock open. 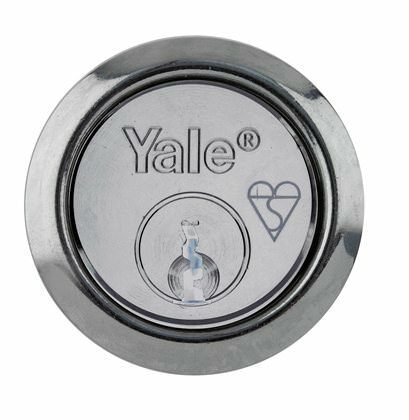 It’s important to note that whilst multi-point locking systems are highly secure, they are all operated by the cylinder, This makes it a very important mechanism, since if your cylinder is compromised so are the other points. This is why we select the most powerful materials in our finely detailed locking mechanisms. 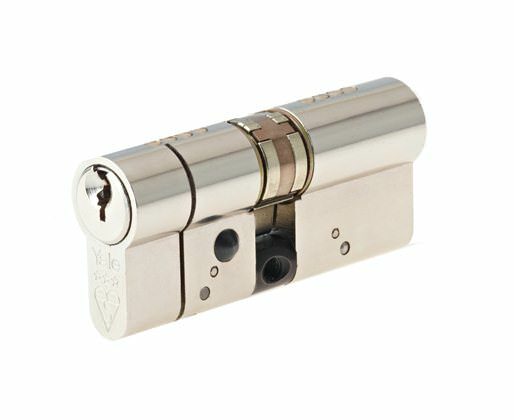 Designed with durability and longevity in mind, these fantastic cylinder locks will protect you for years to come. If your key was badly cut or the cylinder is worn out, then it can result in the key breaking. If this happens to you, it’s important that you do not attempt to retrieve the broken key yourself for a number of reasons. In order to prevent further damage to the cylinder and gearbox, at this point we recommend contacting a specialist to come and provide you with qualified aid. Our years of experience make us perfect for the job. 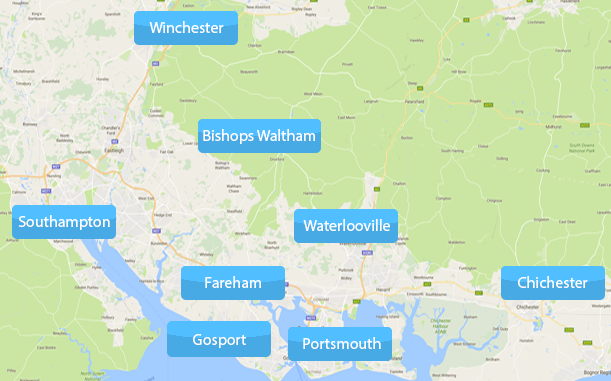 Hampshire Locksmith provides a 24-hour locksmith service in Fareham, Winchester, Southampton, Eastleigh, Gosport, Havant, Bognor Regis, Waterlooville, Hedge End, Petersfield, Portsmouth, Chichester, Hayling Island, Emsworth, Whiteley, Bishops Waltham and the surrounding areas. We provide a fixed price promise, with no hidden call out fees. Furthermore, all of our prices are designed with the local homeowner in mind, and we offer cost-effective cylinder lock replacements. Read our customer reviews on Checkatrade to find out why we are one of the leading Locksmiths in Hampshire. There you’ll find a number of first-hand accounts of our dedication to quality. Our years of experience when it comes to dealing with damaged cylinder locks mean that we are the perfect choice for your cylinder lock replacements. Used to working with local customers, we believe in providing a friendly service as well as an efficient one. We’re also proud to charge half as much as competing locksmiths that represent larger national companies. When you choose to work with local traders, you get a level of understanding that would otherwise be lost when it comes to professionalism and affordability. 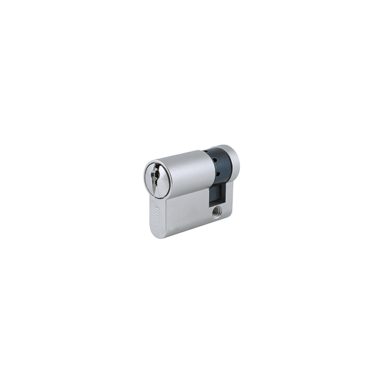 Embrace our industry-leading cylinder lock replacements today, and benefit from the added safety and comfortable sense of security that comes with contemporary locking mechanisms. Get in touch with our team today to find out more.